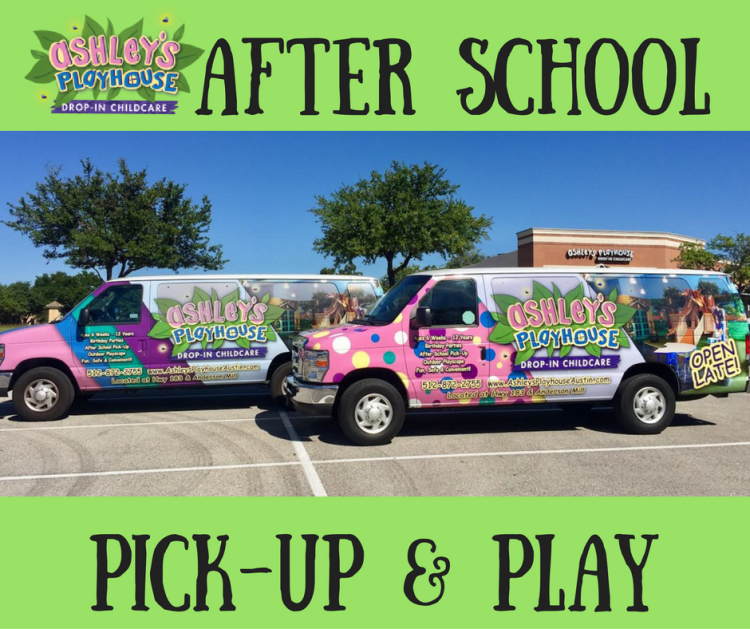 Ashley’s Playhouse offers after school pick-up from the following Elementary Schools: Live Oak, Spicewood, Forest North, Purple Sage, Anderson Mill and Pond Springs. In addition, we now offer pick-up from select preschools- call for details! There is a $2.50 pick up fee per child and then normal childcare rates apply starting at the time school is released. By staying true to our hourly business model, parents enjoy the flexibility of having their children stay as long as needed. This means if parents only need an hour of childcare after school, they will only pay for an hour, however if they need to work late or have other plans, children are welcome to stay and play with us until 10pm during the week and midnight on Friday! 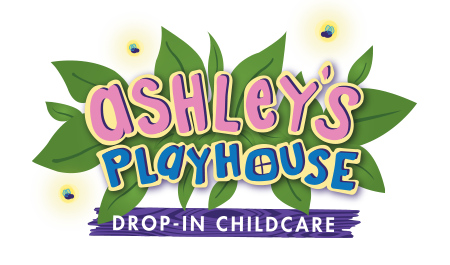 Parents are required to let Ashley’s Playhouse know by noon each day if their child will be picked up. Space is limited, so please RSVP by clicking the Book Now button below or by calling (512)872-2755.